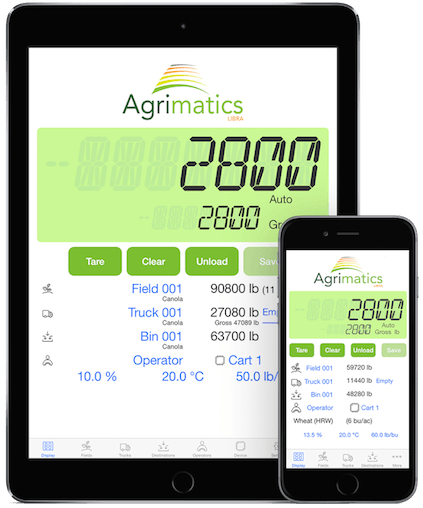 Central City Scale SmartCart Technology Solutions turn your grain cart into a powerful information source and risk management tool. 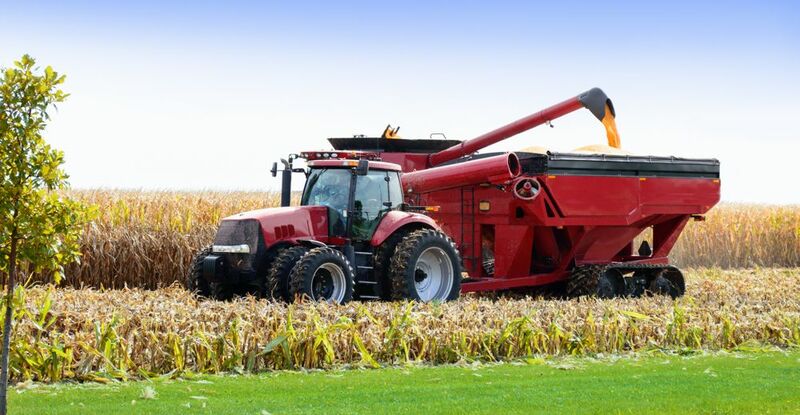 Proof of yields for Federal Crop insurance: Many crop insurance companies require grain settlements or bin measurements for claim documentation. Reports produced by our solutions make the process of calculating Average Production History (APH) simple. In addition, these reports greatly aid in the process of sorting through and applying grain settlements sheets to a claim. Take full advantage of risk management services available from insurance providers. Analyze yield performance per hybrid: Tracking yield performance is crucial for future planting decisions. 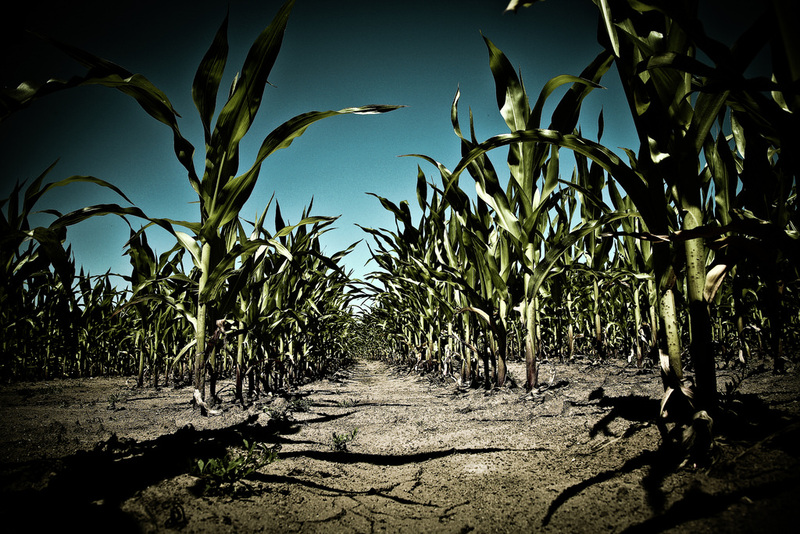 Get detailed field reports for side-by-side hybrid yield and moisture average comparisons. Track every Bushel: With the ability to select from a list of user defined delivery locations, farms and fields; you know where every bushel came from and where it went. Generate Custom Reports: Filter data for Farm Foreman's five default reports or easily export data to Excel to create your own report. Verify/calibrate combine yield monitor: Precisely calibrated Yield Monitors produce more accurate yield maps. Generate printout tickets with time and date: Send correct information with delivery trucks to ensure proper payments and record keeping. Compatible with virtually any grain cart: Our systems work with most grain carts' built-in load cells. Best of all, our grain cart scales can be customized to your particular grain cart—even older models not designed for scales! And, if you’d prefer to do your own installation, we also offer retro-fit kits. When time and load volume can mean everything to your year, you can count on a grain cart scale from Central City Scale, Inc.